Traditionally, law firms have set up practice to serve their local communities, but increasingly firms are offering specialized legal services to an international clientele. We’re committed to being at the forefront of legal tech to help firms expand and grow to compete in today’s global marketplace. As practices move towards niche expertise in specialist areas, this is more vital than ever. As you may know, managing foreign currency billing can involve time-consuming admin. 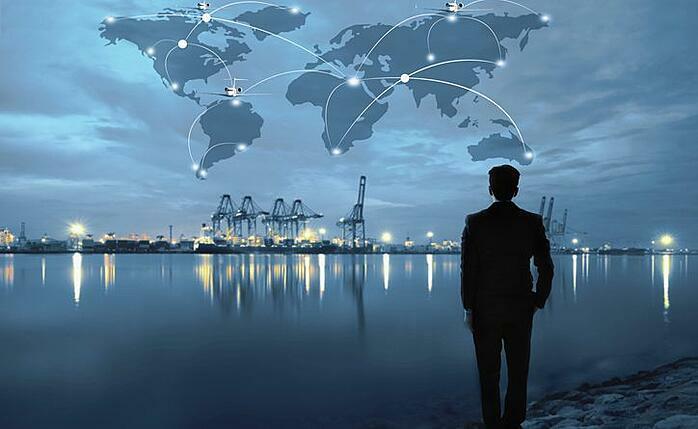 Even those using accounting software, or other legal practice management software, can find the process of billing overseas clients to be a challenge. At Actionstep, our mission is to help you rid your firm of needless day-to-day admin and allow you to do what you do best - practice law. Our latest billing feature will help you do just that. We’ve now simplified how you bill your offshore clients with our new ‘Foreign Currency Billing’ feature. It’s a game changer for those who operate in multiple locations or who have clients dealing in foreign currency - like international property purchasers. So, now you can save time and take control in an easy and productive way while also ensuring your clients are billed in the currency that suits their needs. 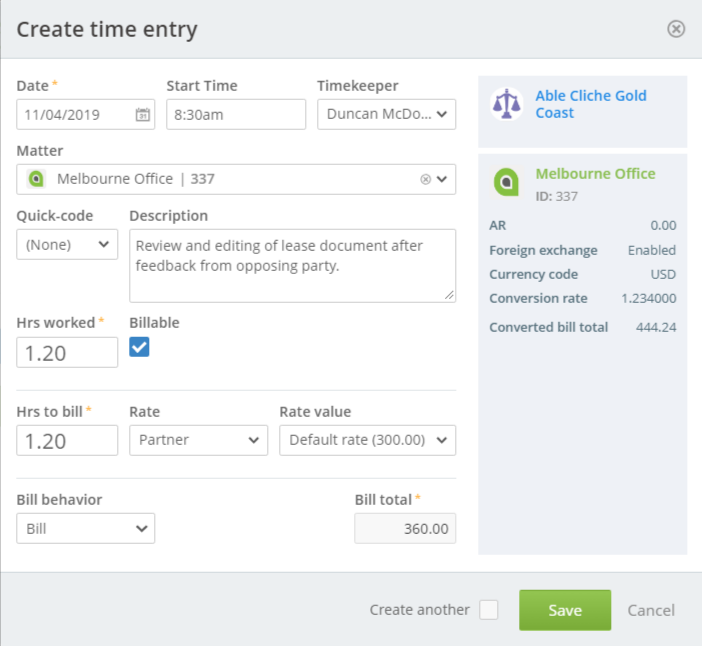 If you’re manually converting and calculating bills into different currencies for your overseas clients then this feature is going to cross that off your to-do list! We're confident it’s going to make your everyday client management easier and if you don’t currently have clients overseas, you’ll be future proofed as your business grows. Actionstep already makes it easy to individualize each of your matter types with a unique workflow and customizable data fields, document templates, reports and billing arrangements. But, we recognized that you don’t always want to bill every matter in the same currency. With this feature, you’ll no longer be left open to human error through manual billing calculations. Now, just a few clicks in Actionstep will set up a particular matter to bill in a specified currency from the get-go. It works by applying a currency conversion to your base currency. Simple. Once you turn on ‘FX Billing’ in the matter’s billing options (check out our step-by-step guide for full set-up instructions), you’ll be able to set the currency you want to bill in and its conversion rate. This will now be applied to all work in progress for this matter. The rate you set will convert your usual charge rate into the new currency. When you log your time you’ll still see your default rate but on the right of the screen, you can see your converted rate. When it comes to creating your bills, you’ll have the flexibility to update the exchange rate if it’s not accurate at the time of billing. If you’re new to Actionstep and would like to learn more about how Actionstep can help your firm adopt smarter legal automation, please request a free trial and we’ll be in touch. Ready to learn more? Discover how Actionstep's legal billing software can help you improve your cashflow by providing flexibility with hourly, fixed fee and mass billing options. If you’re an existing customer and need some support getting multi currency billing set up, get in touch with our friendly support team and they’ll be happy to help. Find out why lawyers prefer Actionstep.